KIKU-5(ETS-V) was launched to confirm H-I (3-stage) launch vehicle performance, as well as to establish basic geostationary three-axis bus system technology for future satellite applications, amass independent technology required for next-generation satellite development and carry out experiments for mobile communications satellite. 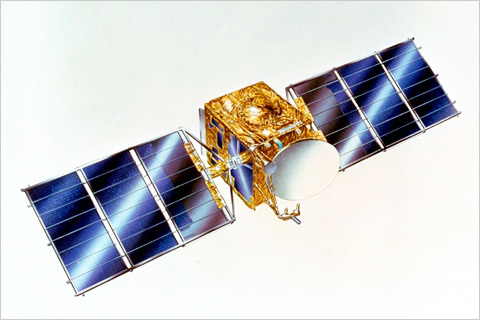 KIKU-5 finished its 1.5 year programmed opration on March 31,1989,while AMEX(Aerouautical Mobile. Experimeutal Trauspouder)still keeps gathering data and carring out experments.